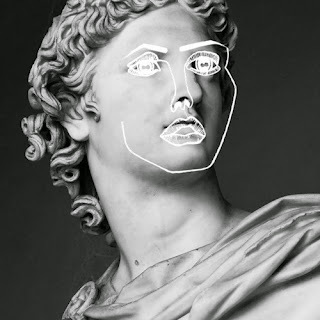 Disclosure has quickly become a band that people love and are buzzing about, which is easy to prove because they just let out a new song called "Apollo" just over an hour ago and the plays are already about to pass 50k. Yes and probably by the time this is live it will be near 60k. The bass hits hard in this one and will immediately having you feel like you should be dancing. Turn it up and enjoy below.